Professional counseling services are available to students through a professional counselor, Dr. Greylin Rojas, and referral services for medical psychiatry. All such interactions with the counseling staff are conducted under strict norms of confidentiality to preserve student privacy. Counseling can be for individuals, couples or groups depending on the need and context. This office will provide workshops and group sessions on stress, relationships, homesickness, procrastination, abuse, family problems, and others as needed by the student body. 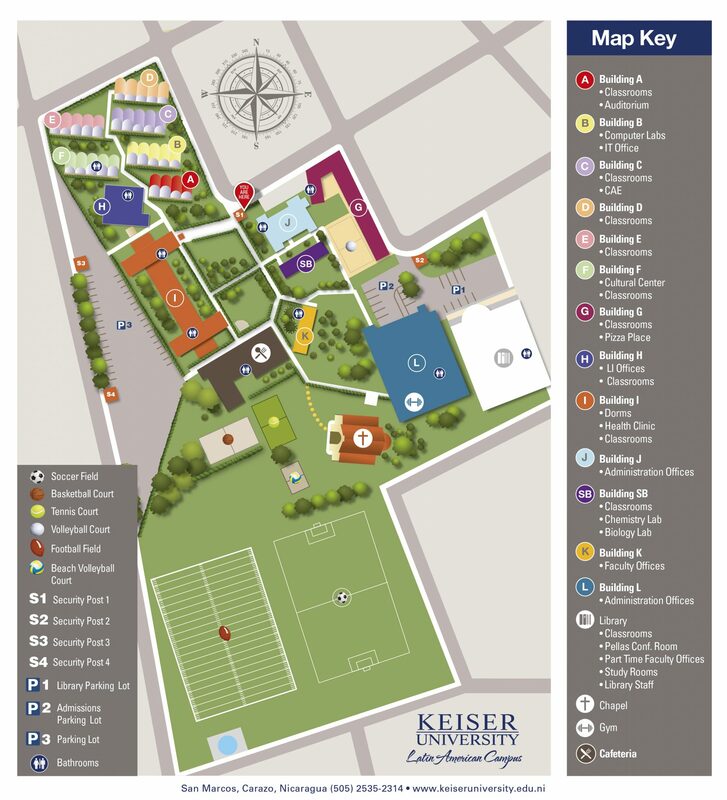 Keiser University Latin American Campus provides first aid medical services through its Health Clinic and 3 qualified nurses. A medical doctor visits the clinic regularly to provide consultations, prescribe medications, and give follow up to students’ medical needs. The Clinic services are available 24/7. Nurses’ emergency contact number (Only for medical emergencies) is (505) 8540-9646.